Julien, A French man in Asia » Happy Chinese New Year! 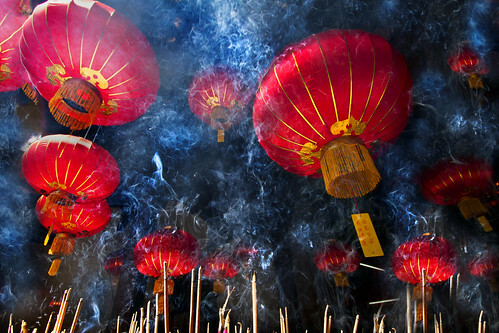 Today is the Chinese New Year! The Tiger year is now over, let’s celebrate and start the Rabbit year. The Spring Festival begins on the first day of the first month in the traditional Chinese calendar and ends with Lantern Festival which is on the 15th day. This is also the beginning of a new cycle in lunar calendar, we also call this date ‘Lunar New Year’. This is the most important celebration for all Chinese communities over the world. It is the ocasion for all Chinese guys who lived in big cities to go back to their families all over China and share this time with them.